After teasing the TV Remote app at WWDC, Apple finally released the application on Monday. The app has been designed to mimic the physical remote of Apple TV on your iPhone, iPad, or iPod Touch and does it really well. Besides, the app actually has improved functionalities of its own. Text input might be the most important feature that this app offers and its utility can be seen right away. The app also allows you to navigate through the Apple TV interface with touch gestures, and you can also give commands via Siri to watch a movie or listen to the music from your favourite band. The accelerometer and gyroscope inside your iPhone can also be used to play the games through this app. If you turn on the ‘Game Mode’, you will be provided with simplified game controls to play your game. 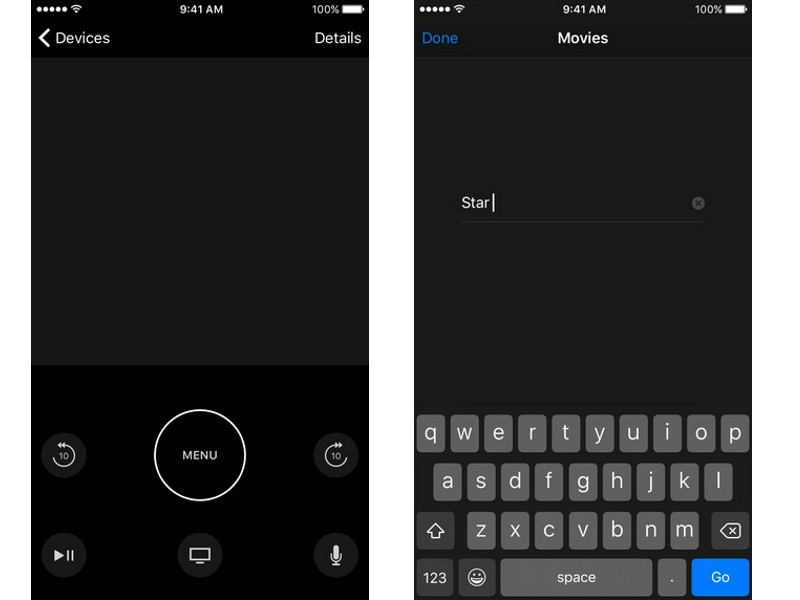 The new Apple TV Remote app can be directly downloaded from the App Store. At WWDC this year, Cue said that there are over 6,000 apps on Apple TV and that there are over 1,300 video channels. At the event, the company announced a single sign-on option that allows Apple TV customers to authenticate all the video channels from providers by simply signing in once to watch all of their network-TV apps.